Inshore 2 Offshore Fishing Adventures is a local family owned and operated business serving the greater Tampa Bay area. 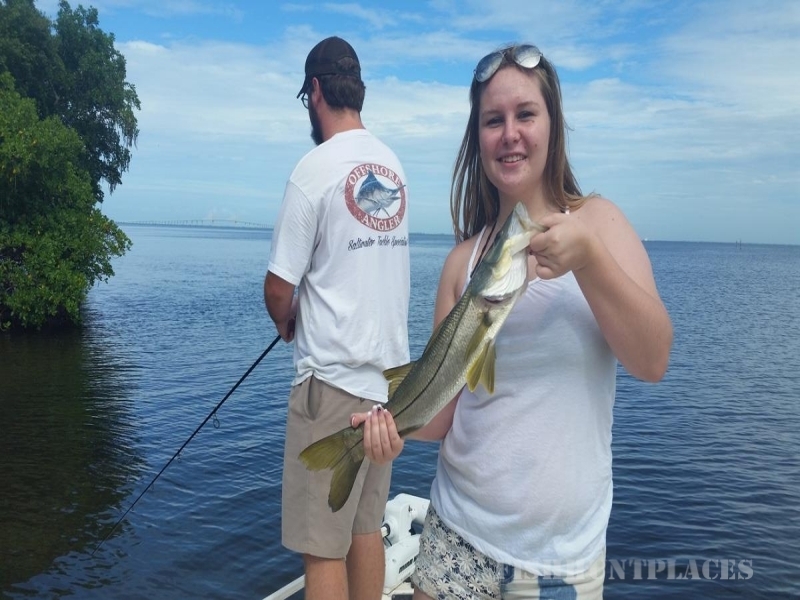 We strive to offer the best in customer service by providing Tampa Bay fishing trips that are tailored to the needs of our customers. 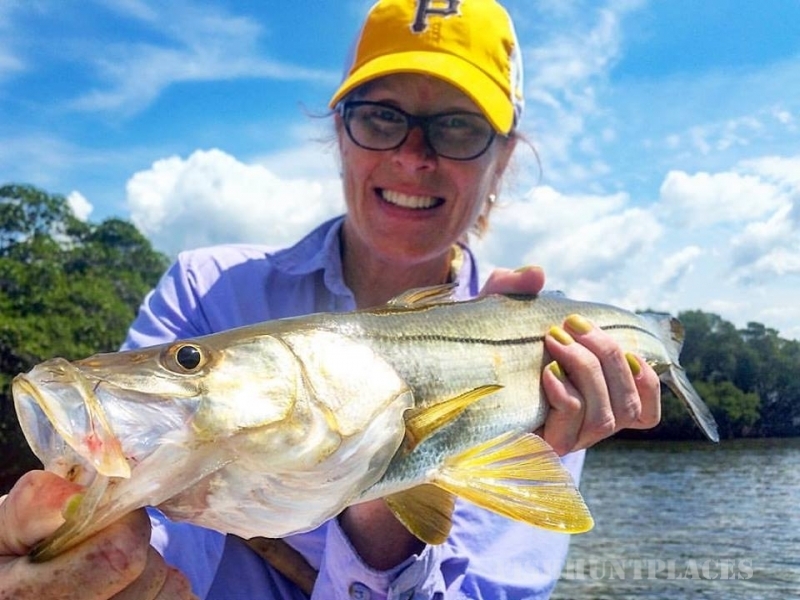 It is Important to us that our clients and passengers have a great time, catch fish, and leave with a lifetime of memories as well. 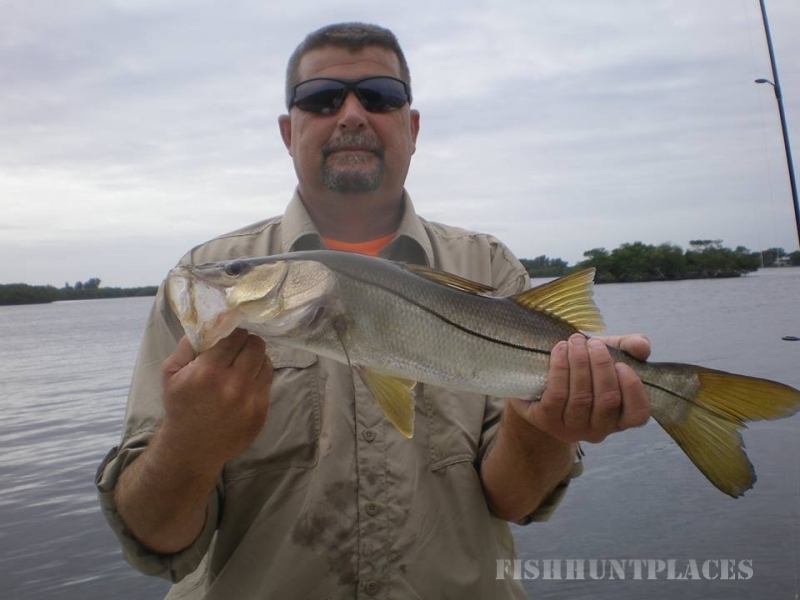 Our day begins with a journey to the areas we fish, Tampa Bay, Clearwater, Ruskin, Apollo Beach, or St. Petersburg. We may visit the inshore reefs of Tampa Bay or fish the Gulf of Mexico beaches. 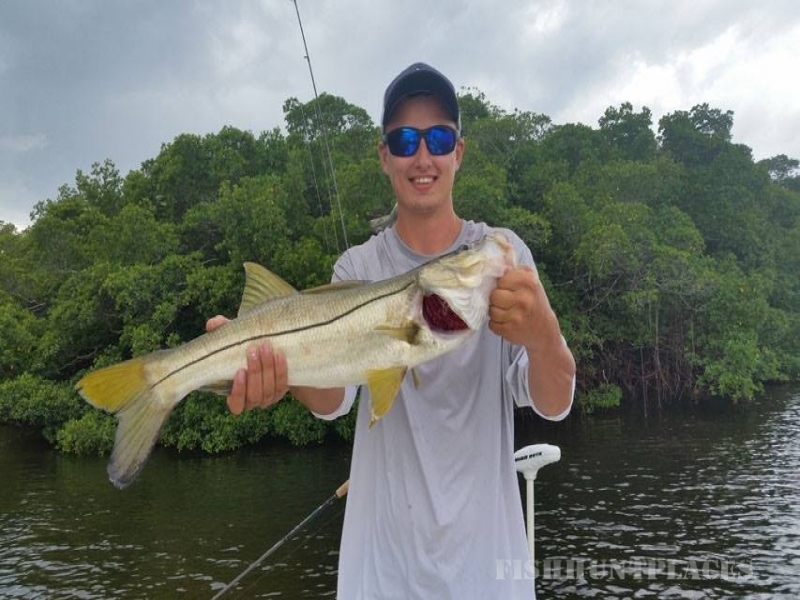 Depending on time, tide and nautical conditions we may start the day with speckled sea trout, redfish and snook and finish on a nearshore reef catching snapper, cobia, shark or even tarpon. You may see dolphin, manatee or even various rays prowling the flats, I love the estuary I call home and am always amazed at the diversity of life the bay provides. 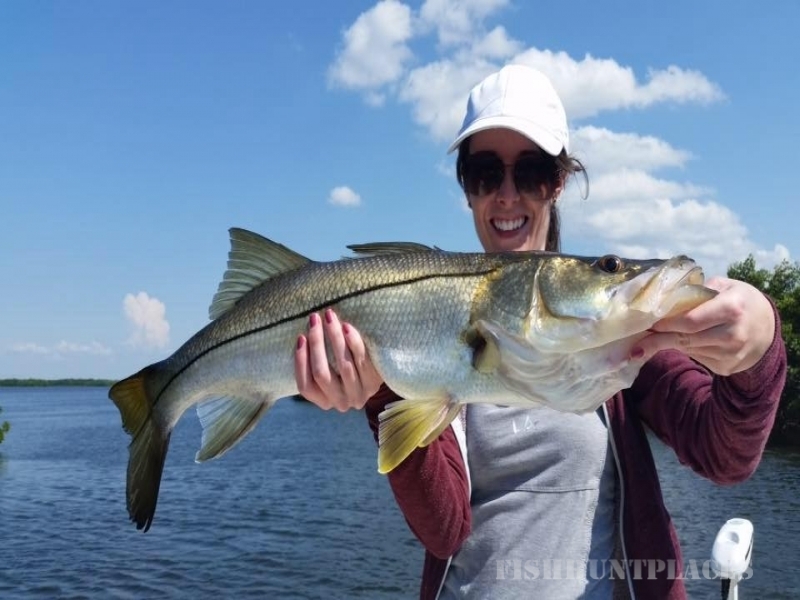 I have spent a good portion of my life fishing and boating these waters and know that the only expectation I have is to have no expectations of the sights and sounds that fishing Tampa Bay provides. Everyday is a new adventure filled with the promise that a trophy fish is out there somewhere waiting for you to cast your bait to it. 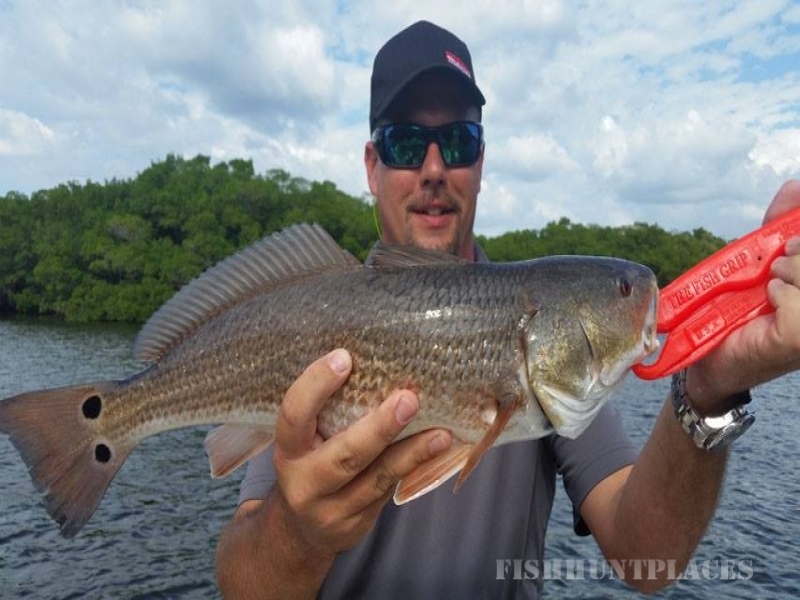 Join us for your next fishing adventure and see why Tampa Bay Fishing is the best fishing in Florida.